Human Brain Function Represented By Red And Blue Gears In The.. Stock Photo, Picture And Royalty Free Image. Image 9979399. 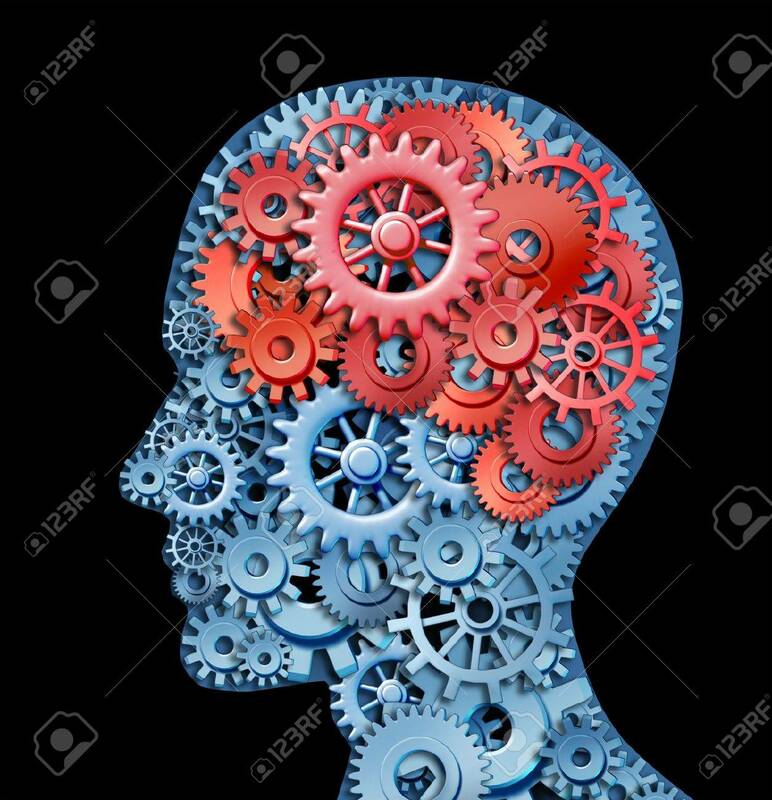 Stock Photo - Human brain function represented by red and blue gears in the shape of a head representing the symbol of mental health and neurological functioning in patients with a depression disability. Human brain function represented by red and blue gears in the shape of a head representing the symbol of mental health and neurological functioning in patients with a depression disability.